Primary financial support for this work was provided by the joint industry Carbonate Fault Project, and we thank the staff of the sponsor companies Chevron, ConocoPhillips, ExxonMobil, and Shell for their guidance and constructive feedback. Additional support was provided by two Southwest Research Institute Internal Research and Development projects. We thank the U.S. Army Corps of Engineers and the Guadalupe-Blanco River Authority for allowing us access to the Canyon Lake Spillway Gorge. In particular, we greatly appreciate the assistance of Tommie Streeter-Rhoad, Cinde Thomas-Jimenez, and Jaynellen Ladd of the Guadalupe-Blanco River Authority, as well as Judy Scott of the U.S. Army Corps of Engineers. 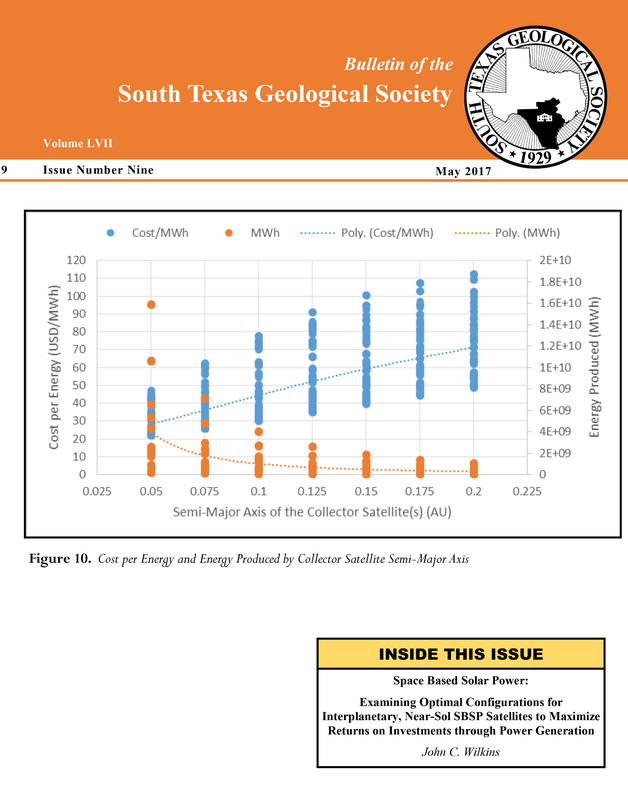 We greatly appreciate the valuable constructive comments of AAPG Bulletin reviewers Tricia F. Allwardt, Alfred Lacazette, Steve Naruk, as well as constructive comments from John Solum, J.P. Brandenburg, and Mark Gordon that led to improvements in the final manuscript. In memoriam: Bill Ward died early on the morning of January 8, 2011 after a stroke at the age of 77. He was a passionate geologist and naturalist throughout his life, and was an extremely active researcher, teacher, and volunteer to the end. Bill taught us much through his enthusiasm, sense of humor, and keen insights. He will live on as a role model through those of us who had the great good fortune to know and work with him. 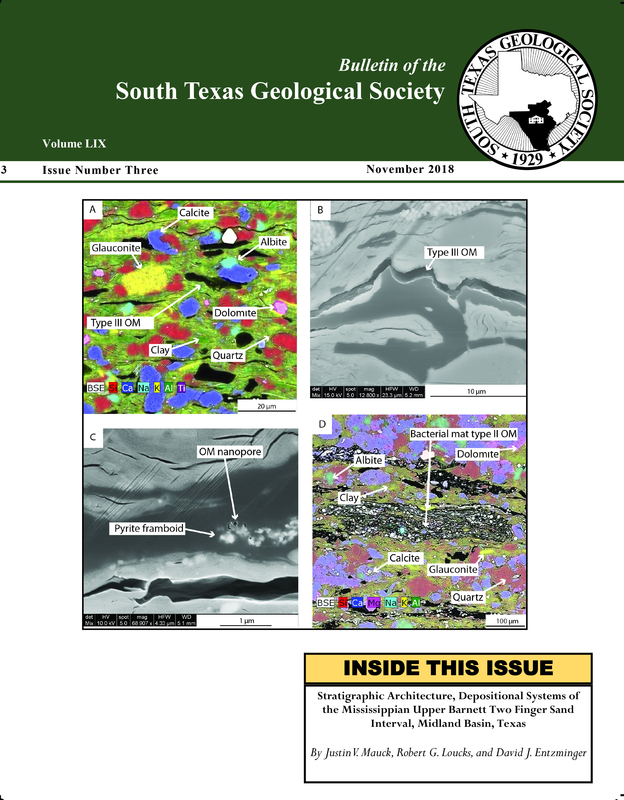 The Hidden Valley fault is exposed in Canyon Lake Gorge (central Texas) and cuts the Cretaceous Glen Rose Formation. 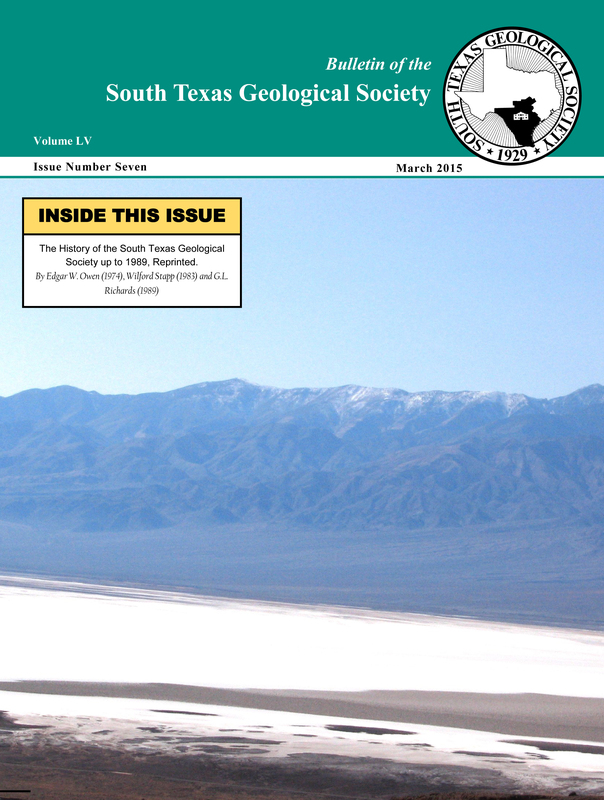 This exposure provides an opportunity to explore the relationship between deformation mechanisms and fault displacement along 830 m of a normal fault typical of those in carbonate reservoirs and aquifers around the world. The fault zone has five domains: (i) gently deformed footwall damage zone, (ii) intensely deformed footwall damage zone, (iii) fault core, (iv) intensely deformed hanging wall damage zone, and (v) gently deformed hanging wall damage zone. Footwall deformation is more intense and laterally extensive than hanging wall deformation, and the intensely deformed hanging wall damage zone is narrow and locally absent. 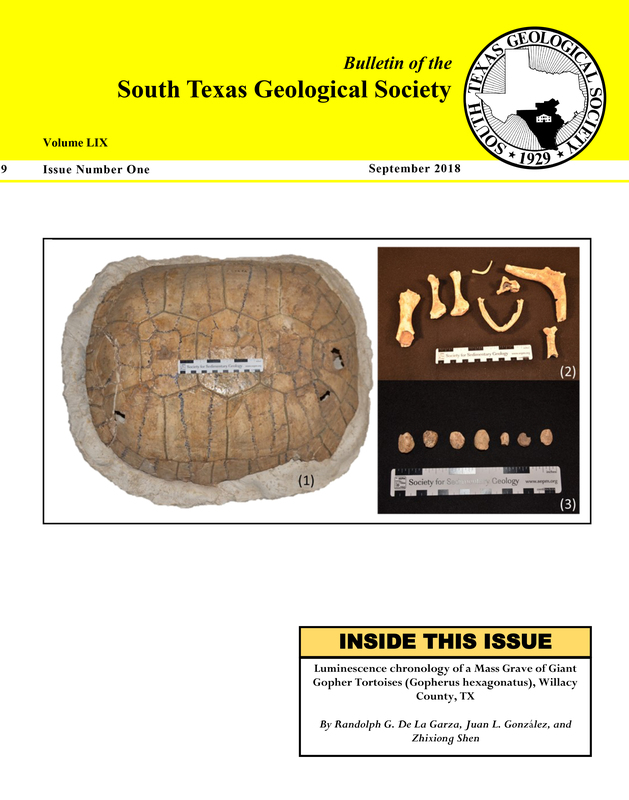 The fault core contains thin clay-rich gouge or smear in most places, but is locally represented by only a slickensided surface between limestone layers. The 55 to 63 m fault throw across a 43 to 98 m wide fault zone is accommodated by (i) slip along the fault core, (ii) layer tilting (synthetic dip development) in footwall and hanging wall damage zones, and (iii) distributed faulting in footwall and hanging wall damage zones. Total offset across the fault overestimates actual stratigraphic offset by 8-12 m or about 14-21 %. 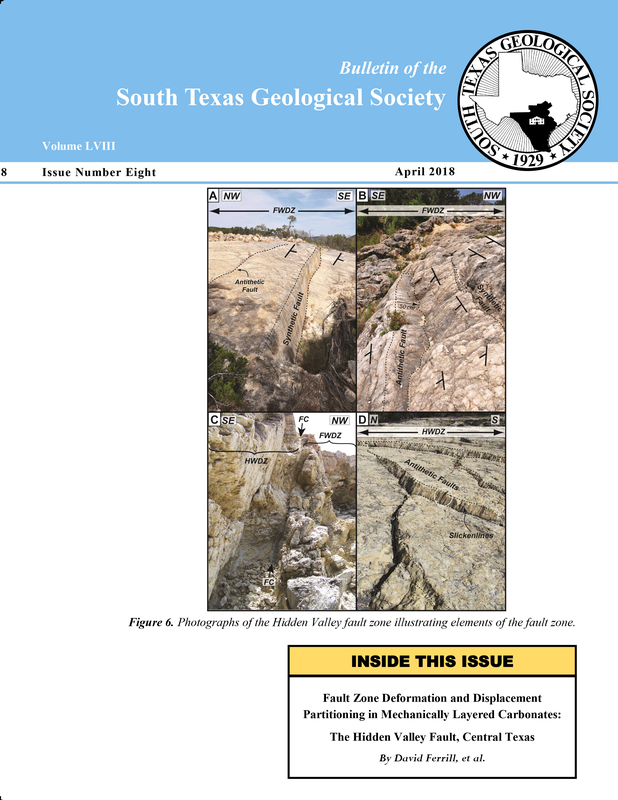 In our interpretation, the Hidden Valley fault zone records both early extensional folding of the Glen Rose Formation and subsequent normal faulting that propagated downward from the overlying competent Edwards Group. As such, the damage zone width is established prior to fault breakthrough.